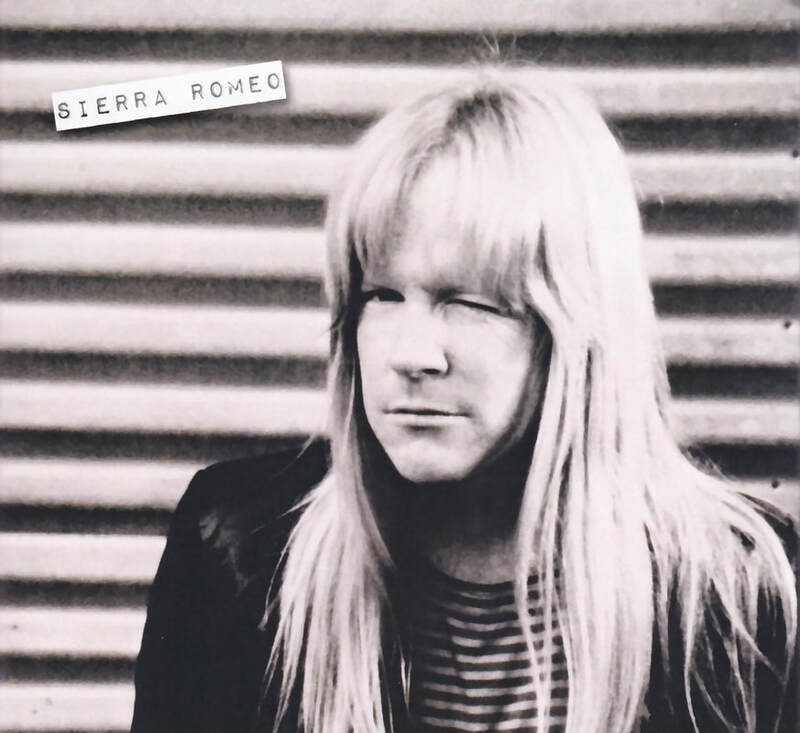 Sierra Romeo was released on February 24th, 2018 and had the working title "Best Of The SRA". 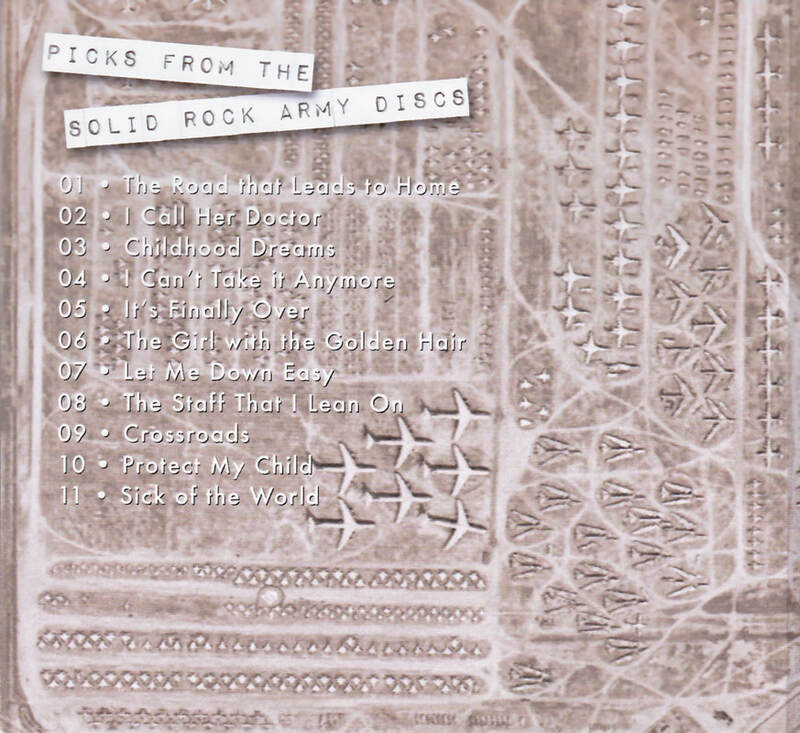 All tracks were previously only available on Solid Rock Army (fan club) exclusive titles. 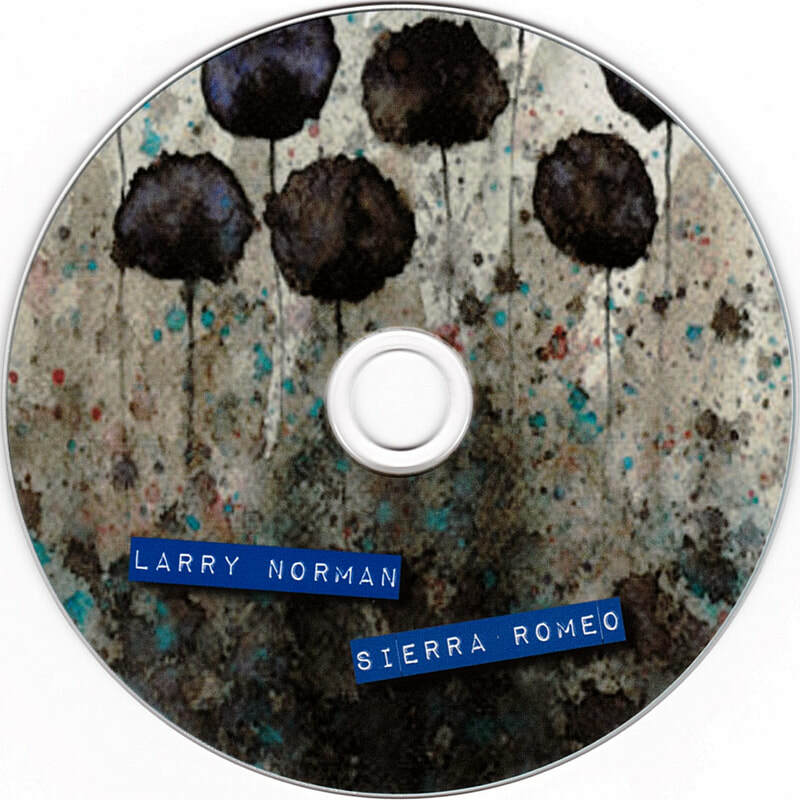 Some tracks are full studio recordings whilst others are studio roughs or demos.